The expansion packs for “The Sims 3" focus mainly on a certain area or type of content that is added to the game. 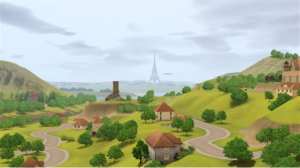 With “The Sims 3: Generations" expansion pack, the content that was added was focused on the different things Sims do in certain age ranges. It also provided a large amount of content that isn’t so obvious, but still quite fun to discover. 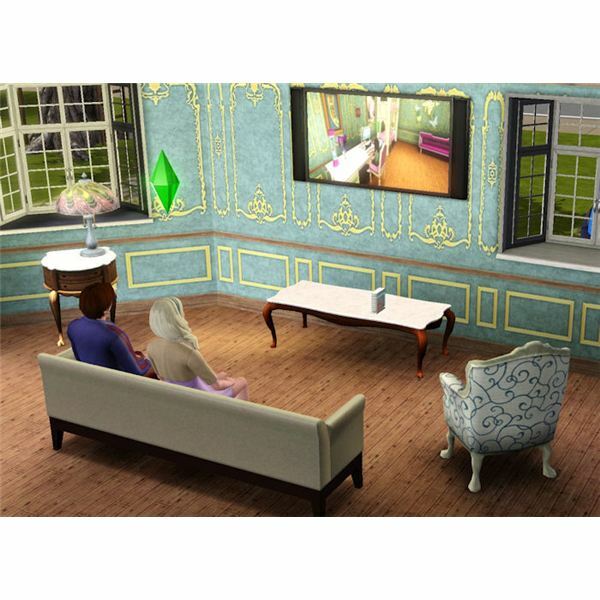 The Sims 3 video cameras were added to allow Sims to create a home movie that is playable on their televisions. Kids and teenagers can now attend activities after school to help them learn skills quickly. They can also go to prom, go to boarding schools and graduate – complete with robes and a diploma! Sims of age can now go on dates, throw wild bachelor parties and eventually get married under the wedding arch. Sims can have a mid-life crisis and when they get old they can move around faster with the help of a cane. Much more content was added with this EP, and it is well worth it to add to your game! The new video cameras that Sims can purchase with the “Generations" expansion pack are a really cool feature for the game because your Sims can watch it on their televisions! It gets really boring watching the same channels all the time, so now your Sims have new options to watch home movies that they recorded. The Sims 3 video cameras are only able to be used by teenage Sims and older, though children that get their hands on the electronic device are able to play with it, they just can’t record anything with it. What your Sims can record is really up to you! They can record anything that is going on in the game that they are around to witness. So, they can record their children from birth to graduation and beyond if you want. You could also use it for sneakier things like using it to catch a Sim cheating on another Sim, catching The Sims 3 vampires biting human Sims in public, Sims skinny dipping, etc. Things can get really interesting with what you record, so use your imagination! There are two new video cameras that you can purchase in the “Generations" expansion pack. This The Sims 3 video camera only records one minute of video per memory card. 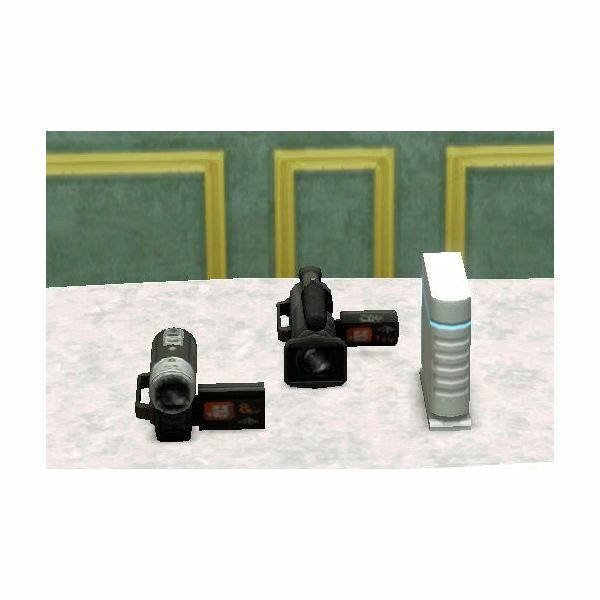 Sims that watch a movie recorded with this camera receives the “Poor Quality Video" moodlet that gives a negative 10 to their mood. This video camera records six minutes of video per memory card. Sims that watch movies recorded from this camera receives the “High Quality Video" moodlet that gives a positive 20 to their mood. Note: The price difference between the two cameras isn’t that large, so go for the more expensive one. It records five minutes longer per memory card and it also gives Sims a positive moodlet just from watching movies recorded from it. If your Sims are low on the cash, use The Sims 3 money cheat and get the more expensive option and go ahead and upgrade their television while you’re at it. Capture a Movie in Game and Watch it! To start recording a video in the game, you will need to have one of the video cameras in your Sim’s inventory. Select the camera and select “Record Home Video." After you select that option, you will see the area around you (similar to when you use a regular photographic camera) and you can start recording a video. Move around the scene to get different angles and make the film more interesting. When your Sim has finished their home movie, and you can view the game regularly again, you will notice that there is now a new memory card with the title of the movie in your Sim’s inventory. This will happen with each movie that they record. To de-clutter some of your Sim’s inventory, there is another item that you should purchase to store all of these movies. The “Data Disc Storage Tower" is purchased for $170 and will hold your Sim’s videos. Place it by the television and from there you can watch whichever movie you have stored in it. This is a really helpful device for Simmers that enjoy the new video cameras in The Sims 3, so purchase this before you start to lose some of the videos because they take up so much space in a Sim’s inventory. Have fun creating your home videos for your Sims! All screenshots and references from The Sims 3. Screenshots provided by the writer. © gameyum.com. All rights reserved.